Italian gold and silver euro began to be minted in 2002, when the euro currency was put into circulation in all countries of the European Union, including Italy. 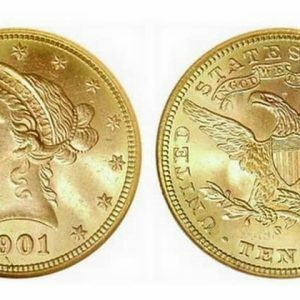 Unlike copper-nickel coins, the coins made of precious metals are a subject of interest for collectors-numismatists and investors. All these coins are devoted to a particular topic related to the history and culture of Italy, as well as to prominent figures of the country. 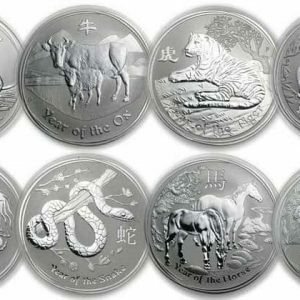 All Italian silver coins in our catalog. 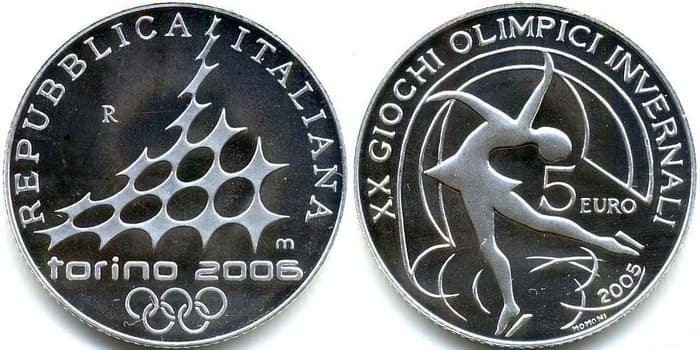 All 10 Euro Italian silver coins in our catalog. All 20 Euro Italian gold coins in our catalog. 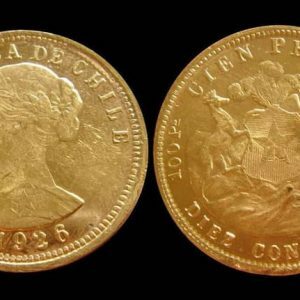 All Italian gold coins in our catalog. 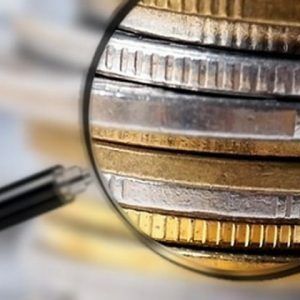 Notably that the circulation of all euro coins made of precious metals is small and amounts to several thousand units, less often several tens of thousands units. The table shows examples of the circulation of some euro coins made of silver and gold. 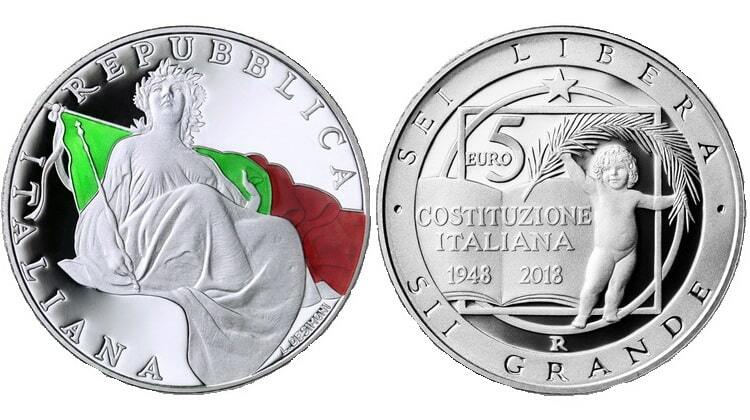 All 5 Euro Italian silver coins in our catalog. “500th Anniversary of the Birth of Giorgio Vasari” of 2011 − 78.92 euro. “Guglielmo Marconi” of 2009 − 309.88 euro. “European Arts: Spain. Sagrada Familia in Barcelona” of 2009 − 764.37 euro.